Sorry dude but that much power is NOT boring. Yes, however the measure to which it has been harnessed makes it "boring". That said, fair point, it is amazing to watch and consider what it took to get here. And, then consider what is next. More notable, the judges who have been bored with so many recent launches just slept in. This is victory. Space travel is becoming routine. SpaceX confirmed the target launch date in a tweet Monday, and the launch window Thursday opens at 4:12 p.m. EDT (2012 GMT) and extends until 6:22 p.m. EDT (2222 GMT). 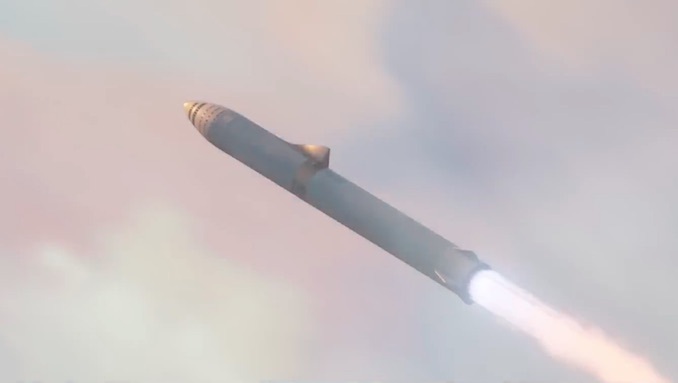 “Block 5 basically summarizes all that we learned on reusability,” said Hans Koenigsmann, SpaceX’s vice president of build and flight reliability, in a briefing with reporters last month. “Whenever we recover a booster and then it goes through refurbishment, we find things that are giving us … lessons for the next block. In this case, we tried to summarize all of these lessons learned into a booster that then is able to fly, and be recovered and fly again multiple times without a lot of refurbishment. Also not very news worthy, another dragon reentry just fine with no problems 3 days ago...Yawn. 3) Whatever you do, don't develop any new launch vehicles. 39. Any exploration program which "just happens" to include a new launch vehicle is, de facto, a launch vehicle program. 41. There's never enough time to do it right, but somehow, there's always enough time to do it over. Looks like todays launch was aborted at T-58 seconds, and is rescheduled for tomorrow (11 May). Not sure on the time, however. krenshala wrote: Looks like todays launch was aborted at T-58 seconds, and is rescheduled for tomorrow (11 May). Not sure on the time, however. From what I have read it is 16:14 eastern. I found the plan for 30-50 boosters extremely surprising if they are really going to be able to re-fly in 24 hours without refurb and with BFR in the wings. Wouldn't this completely undercut BFR? Depends on the payload. If its big enough then F9/FH won't cut it (though possibly only if they aren't willing to 'throw it away'). Maui wrote: Wouldn't this completely undercut BFR? Because BFR will be less expensive to launch than the F9, the F9 cannot undercut the BFR. It won't matter how cheap the F9 is to refurb or fast to recycle for launch--it's costs are still higher. Per above info, they are aiming for F9 2nd stage reusability. 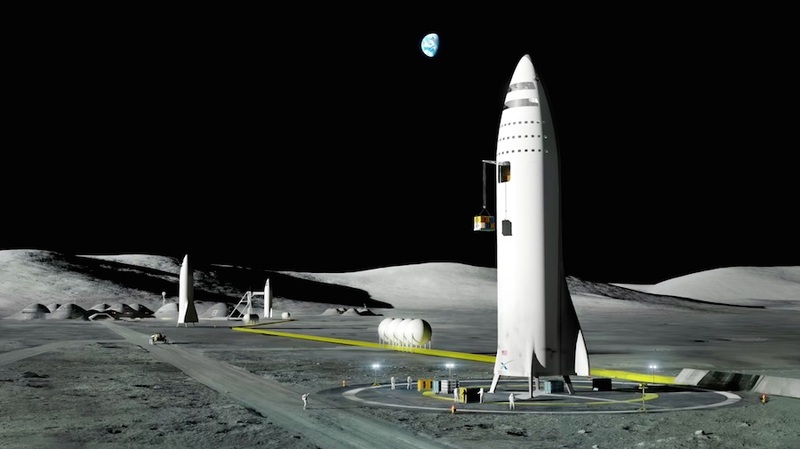 If they can achieve that, not sure how BFR could possibly be cheaper to launch. Maui wrote: Per above info, they are aiming for F9 2nd stage reusability. 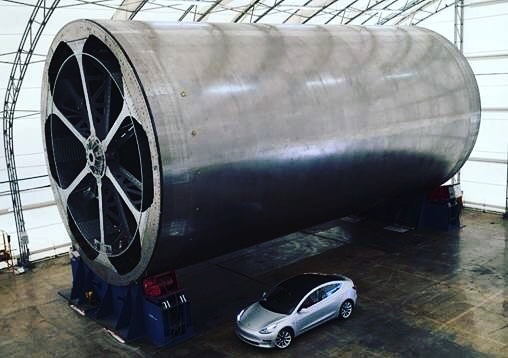 If they can achieve that, not sure how BFR could possibly be cheaper to launch. Less ground crew and far less expensive fuel. Also, 100 minimum launches before refitting means the not10x R&D cost is spread over far more flights.